Professional voiceovers are essential to animations, many videos and increasingly, to presentations too. 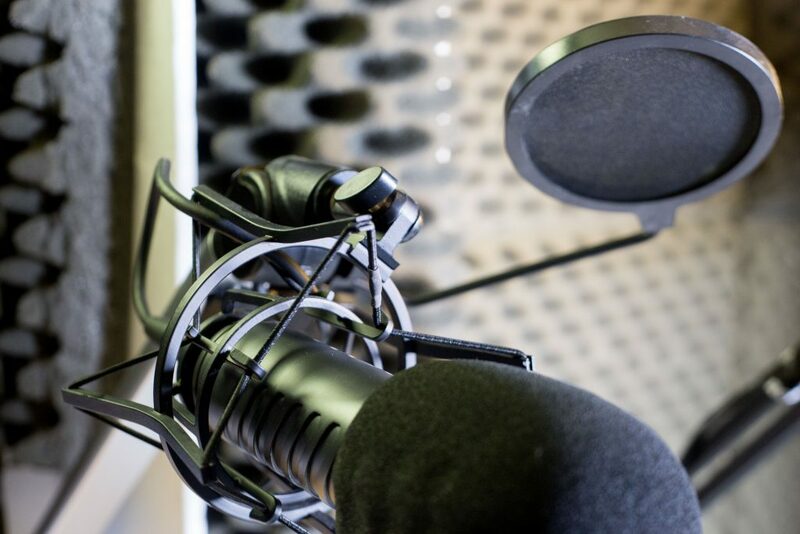 We source the right voiceover artists from our extensive list of professionals, and arrange the studio space and recording. Where clients need scripts, we will help with that as well. Voiceover recording is available as a standalone service, or as part of our wider video production offering. Contact us for samples of different artists’ voices or for advice on adding a VO to your project.